Amazing! 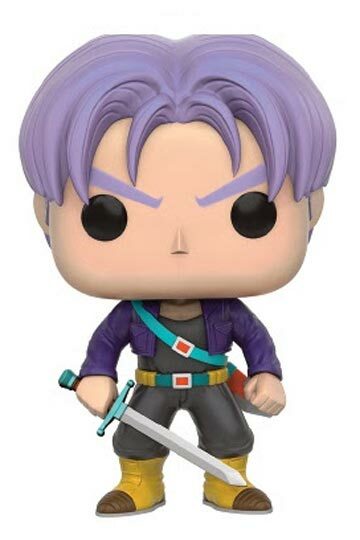 It’s coming to Kabenzots the Funko Pop Trunks, of the legendary series of anime / manga “Dragon Ball Z” written and illustrated by Akira Toriyama and originally published in the magazine Shonen Jump. It represents Trunks, Vegeta and Bulma’s son. Amazing! 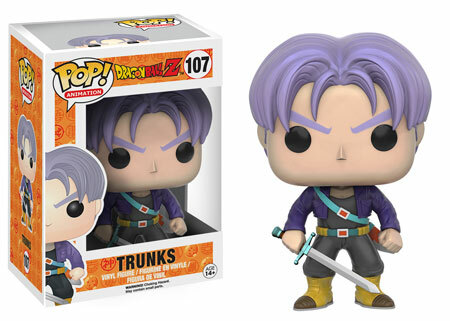 It’s coming to Kabenzots the Funko Pop Trunks, of the legendary series of anime / manga “Dragon Ball Z” written and illustrated by Akira Toriyama and originally published in the magazine Shonen Jump. It represents Trunks, Vegeta and Bulma’s son. It is half human and half Saiyan. It corresponds to the version of an alternative future, where it is the only remaining saiyajin as the hero of the earth (and has no brothers or sisters), so that version of Trunks is called by fans, Future Trunks.